Description: Wearing this helm, your opponents know that… you'll be back! 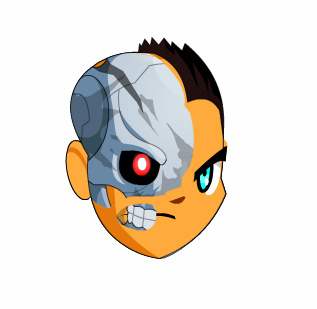 Note: Also see Female Annihilator Helm. Thanks to Na Tra and Shaxi.